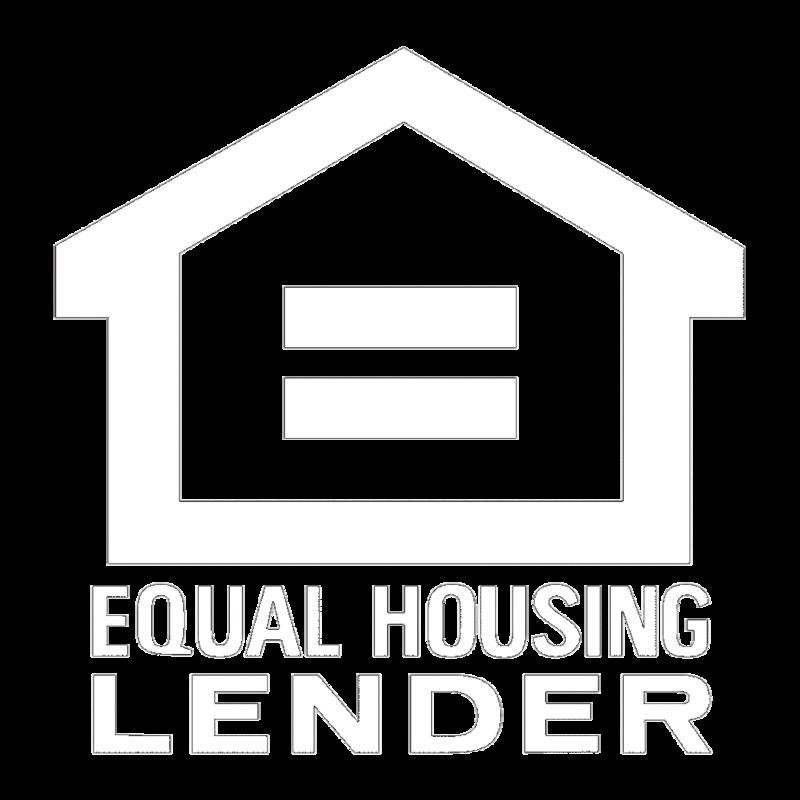 *Consumers wishing to file a complaint against a company or a residential mortgage loan originator should complete and send a complaint form to the Texas Department of Savings and Mortgage Lending, 2601 North Lamar, Suite 201, Austin, Texas 78705. Complaint forms and instructions may be obtained from the department’s website at www.sml.texas.gov. A toll-free consumer hotline is available at 1-877-276-5550.